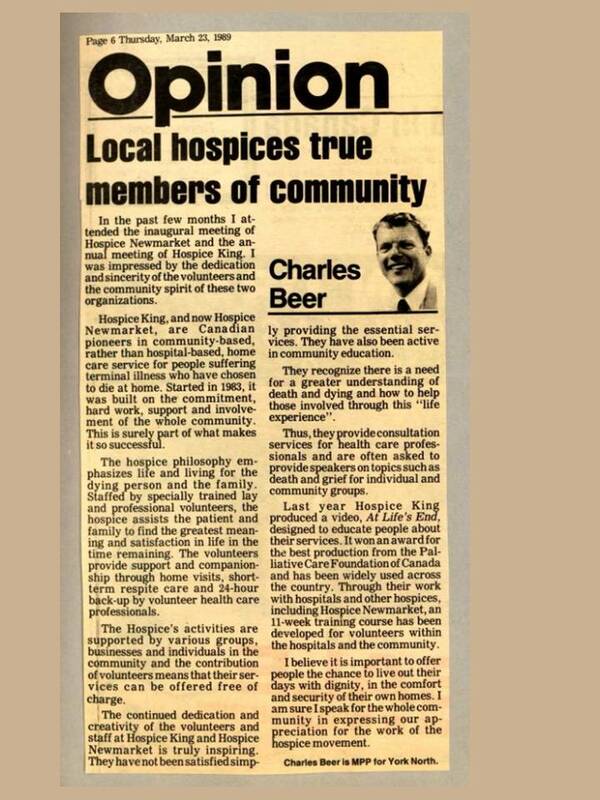 Hospice Newmarket was founded by a local resident who saw a need to help fellow members of their community die at home. They started by recruiting and training 30 volunteers to go into people’s homes to provide psychosocial support to the client and their family. 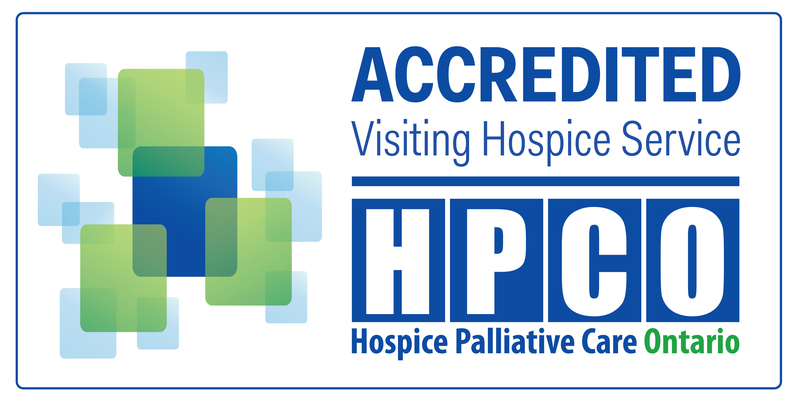 The hospice was initially based out of Green Acres on Eagle Street (with further programs based in various churches throughout the area). The opening ceremony was held on January 11th, 1989 with guest speaker Dorothy Ley MD and ribbon cutting by Mayor Ray Twinney. In 2001, an agreement was reached between the Hospice (formerly called Hospice Newmarket), the Town of Newmarket and the Region of York to relocate this derelict historic house which had been vacant for a few years. The house was then moved to its current location and what followed was an amazing display of community spirit and determination. With a grant from the Ontario Trillium Foundation and monies raised in fundraising endeavors, combined with volunteer labor from both individuals and corporations, over an 18 month period the home was transformed back to its former glory of a well-built Quaker building. (please see the History of the House page for more information on this transformation). Hospice Newmarket then became Doane House Hospice. 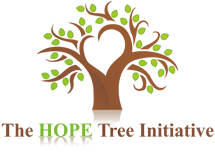 Please click here for a short video on Doane House Hospice.